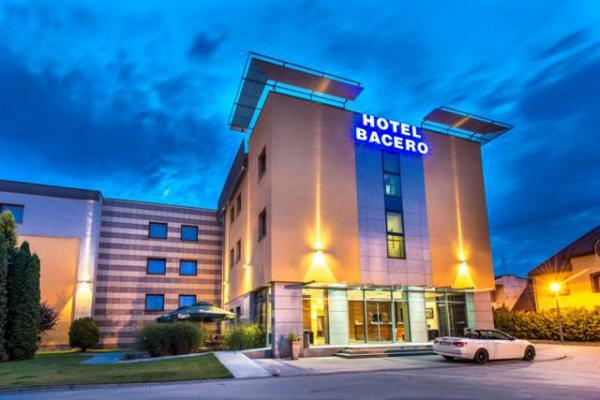 The luxury and modern Bacero Hotel is located nearby A-4 motorway at Bielany Junction, an industrial-trading centre of Wroclaw, from where you only need 10 minutes to get to the historic town centre. We are a very good outing base for trips to Klodzka Valley (Kotlina Klodzka), Stolowe Mountains, "Ksiaz" Castle and other attractions of the Lower Silesia. A nearby Horse Racecourse and recreational green areas make our location even more attractive. We offer 80 air-conditioned single and double rooms. Luxury rooms are equipped with air-conditioning, WC with bathroom, telephone, Sat-TV and free cordless access to Internet, to ensure nice atmosphere and good working and rest conditions. Also, we have rooms for handicapped people. 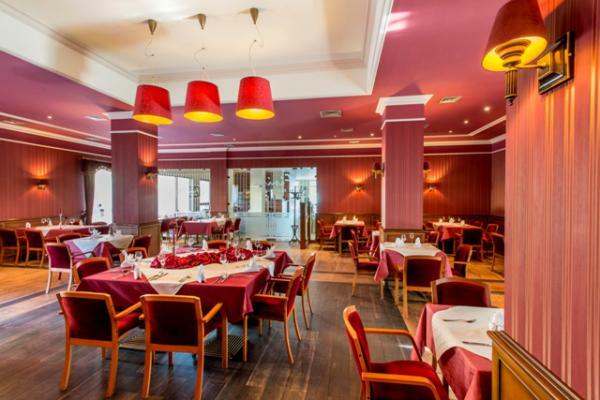 Our restaurant „Finini” offers the European and regional cuisine delicacies. Aromatic coffee and a rich breakfast buffet is a guarantee of a good start of a day. 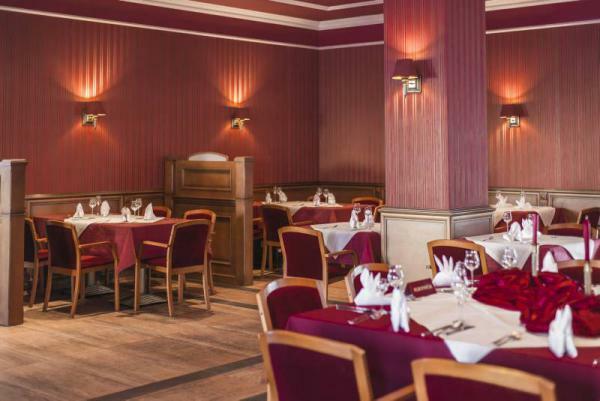 Smart and cosy interior makes it an excellent place for meetings and occasional events, both private and business. We recommend a rich menu but we are always open to your suggestions. 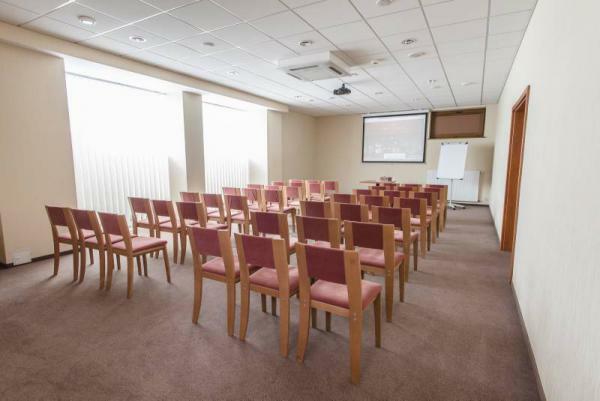 There are three conference rooms available at our hotel – small ones – for up to 25 people and a big one - for up to 70 people. You will be pleased to spend there long hours on meetings in a peaceful and undisturbed atmosphere. We provide professional service and ready advice concerning organisation of meetings, conferences and banquets.